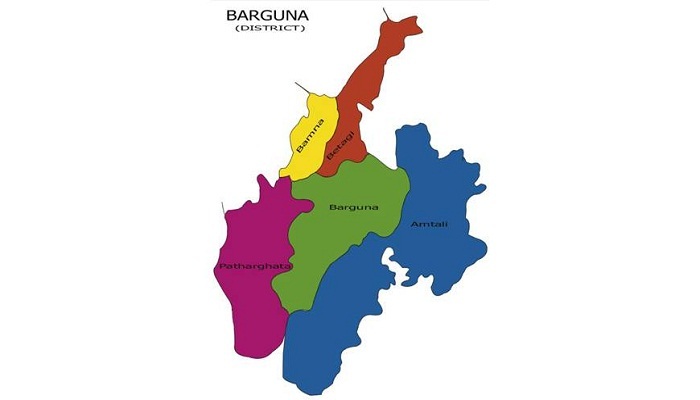 The miscreants stormed Gagan Memorial High School polling centre in Barguna around 9:15 am during the municipality elections across the country today, leaving 25 injured. The attackers also snatched ballot papers from booths. At one stage, they locked into altercation with the on-duty law enforcers, and swooped on the people present there, leaving 25 of them, including polling officer and voters, injured. Later, members of joint force fired blank shots to resist the attackers.